As per the reports WhatsApp is ready to roll out the payments feature to all the app users in India and it could be as early as next week. 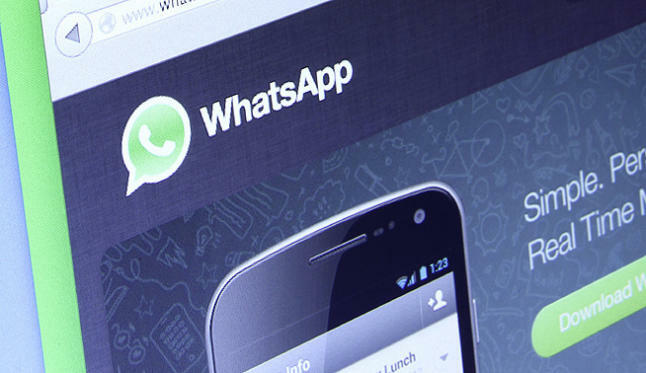 WhatsApp is in plans to unveil payments feature to kick the competition from Paytm, Google Tez and Digital Payment apps which are grabbing users attention. WhatsApp Payments will soon roll Out To Indian Users. WhatsApp is the most-used messaging platform in India, it is expected to encourage more and more people to use digital payments.WhatsApp Payments is that it is UPI-enabled and will partner with HDFC Bank, ICICI Bank and Axis Bank for processing transactions. State Bank of India is also expected to join the growing number of banks that will partner with the company for processing the digital payments.